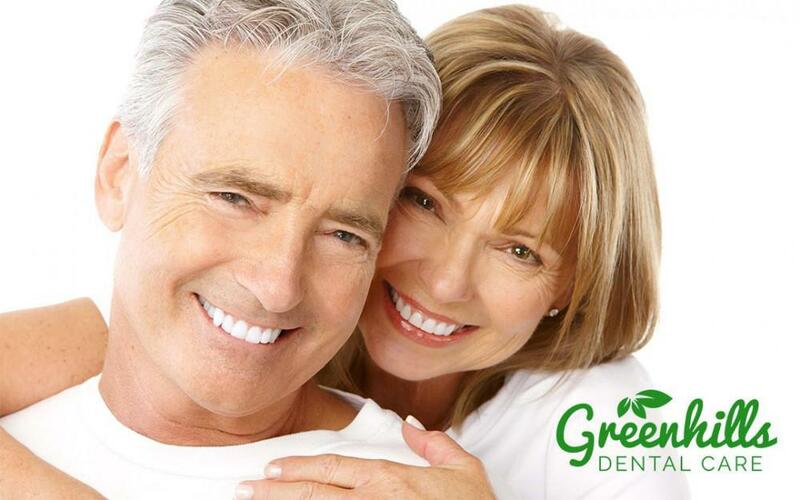 Greenhills Dental Care Blog DENTAL IMPLANT COST: WHAT SHOULD YOU EXPECT? You may be under the impression that dental implants are unaffordable, but in actuality, they are really no more expensive in the long run than other tooth replacement options, such as dentures. And dental implants are significantly more comfortable, attractive, and functional than dentures. 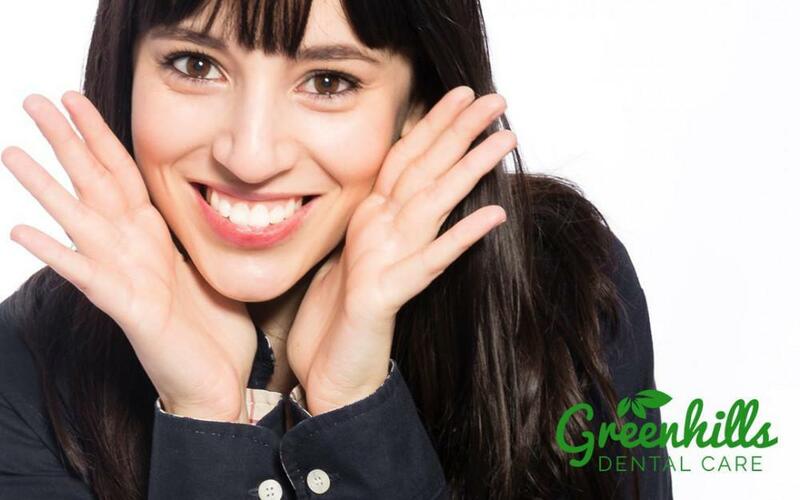 To learn more about dental implants in the Fremont, CA area, contact Greenhills Dental Care, led by Dr. Shirley Bien, serving residents of Fremont, Milpitas, Union City, and Newark, and nearby areas in Northern California. Dental implants are no longer considered a privileged luxury item reserved only fo the wealthy. Thanks to new technological advances, implant dentistry has become far more affordable in recent years, and dentists are now recommending dental implants more than any other tooth replacement option for patients who have lost one or more teeth. Patients also report far more comfort, satisfaction, and confidence with dental implants over dentures. The New York Times estimates the cost of a single dental implant to vary between $3,000 and $4,500. Initially, this cost may seem unaffordable, but you must consider the fact that dental implants may last for many years, and you will actually be saving money on the cost of regular maintenance and replacement of dentures, partial dentures, or a dental bridge. The fact that dental implants also prevent further bone loss and protect you from losing more of your teeth will also save a substantial amount of money in the long run. So, the cost of dental implants should not be a deterrent, when in fact, dental implants are far superior to dentures in many ways. Occasionally, you may see an advertisement for dental implants at what may seem like an abnormally low price. Bear in mind that there may be more to these “specials” than meets the eye. 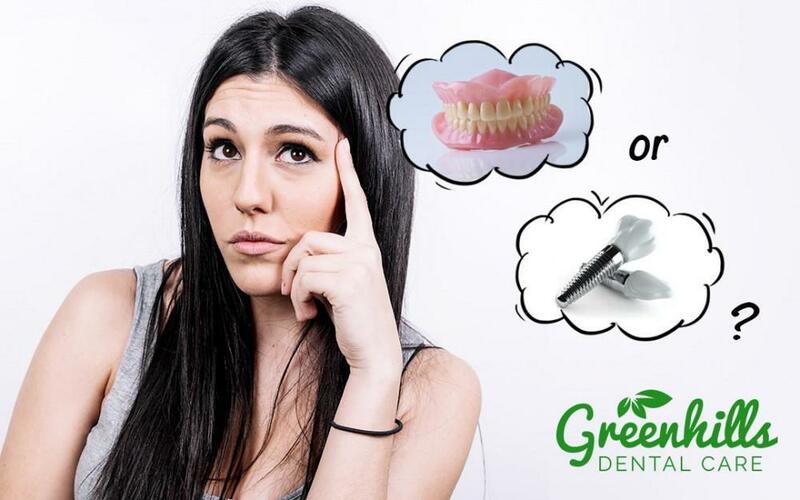 Typically, advertisements such as these may be misleading, as the quotes may not include all of the expenses accrued in a full dental implant procedure from start to finish, as this is a multi-step process that involves several factors. Bear in mind that a properly trained and credentialed dental implant dentist will never quote you a cost estimate for a dental implant procedure without first giving you a thorough oral exam and evaluation. This evaluation involves taking full X-rays, as well as taking into consideration such important factors as the number of teeth that need to be replaced, where those teeth are located in relation to one another, and the overall health and condition of your underlying bone tissue. All of these considerations will need to be factored into the cost of your dental implant procedure, and any other treatments that you may need in preparation for implants, such as any extractions or bone augmentation. Depending on the number of teeth that need to be replaced and their locations in relation to one another, you may require a bridge in addition to dental implants, to better anchor the implants and their crowns to your remaining teeth. In short, the process of receiving dental implants may include a combination of several components, including extraction(s), bone grafting, soft tissue manipulation, abutment(s), crown(s), and, in many cases, an immediate load/immediate function set of teeth that will later be replaced by permanent crowns or veneers. In most cases, you will save money if you have a series of dental procedures done together as part of one combined treatment, such as root canals, extractions, and multiple dental implants. A dental implant dentist will provide the most educated opinion possible, propose the most effective and economic course of treatment, and provide you with the best guarantee of satisfaction. 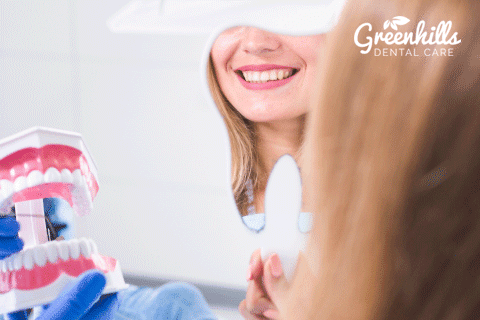 Having your dental work performed properly by an expert will ultimately save you money, as your implants will last longer and remain functional and comfortable for many years when the procedure is performed by a specialized, properly trained specialist. Finding an experienced and accredited dental implant dentist assures you that your dentist has the education, training, experience, and competency required for a national accreditation in the specialty of implant dentistry. 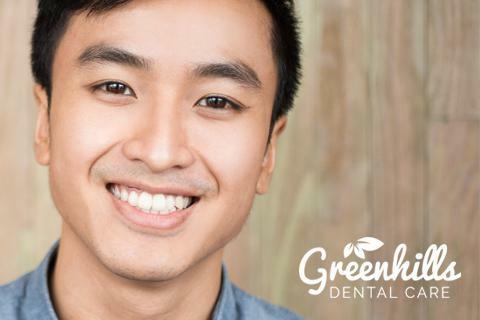 If you’re looking for a respected and trusted implant dentist in Fremont, CA look no further than Greenhills Dental Care, where you’ll find Dr. Shirley Bien, an experienced specialist providing comprehensive dentistry and dental implants for residents of Fremont, Union City, Newark, Milpitas and nearby areas. Dental implants provide a slew of advantages over other tooth replacement options for many reasons. Other options, such as dentures or partial dentures, may be uncomfortable to wear and in many cases affect a patient’s ability to eat and chew comfortably. The fact that the prosthesis covers the roof of your mouth may even detract from your enjoyment of certain foods, while making other foods practically impossible to eat. Also, dentures are known to slip, slide, or make audible noises when you eat, talk, laugh, cough, or sneeze, and may even interfere with kissing! Some people may lose confidence and self esteem over time, and this may affect their ability to enjoy a normal, healthy social life. Additionally, dentures don’t protect you from bone loss. Because dentures do not promote proper gum stimulation when chewing, you may continue to lose bone and additional teeth over the course of wearing your partial denture or denture. And as a consequence of this, your dentures may become loose over time as your gums and bone shrink further, causing the dentures to slip and slide while you’re eating, speaking, or laughing, often causing embarrassment as well a discomfort. Dental implants look, feel, and work just like your natural teeth. Because implants are attached to your jawbone, there is no slipping, sliding, or shifting, nor any of the embarrassment that may cause. Unlike dentures, dental implants will not affect your ability to eat, chew, speak, laugh, or smile normally. 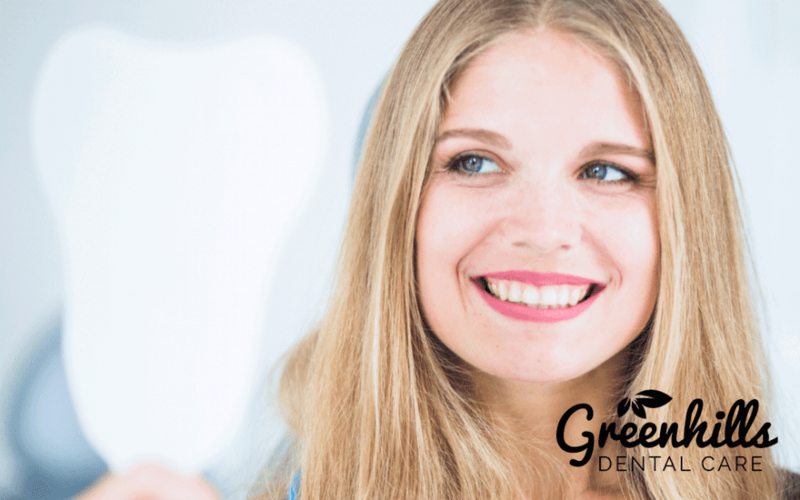 Dental implants improve restore a straight, white, natural-looking smile that functions just like natural teeth, so you can enjoy those foods you had given up while wearing dentures. 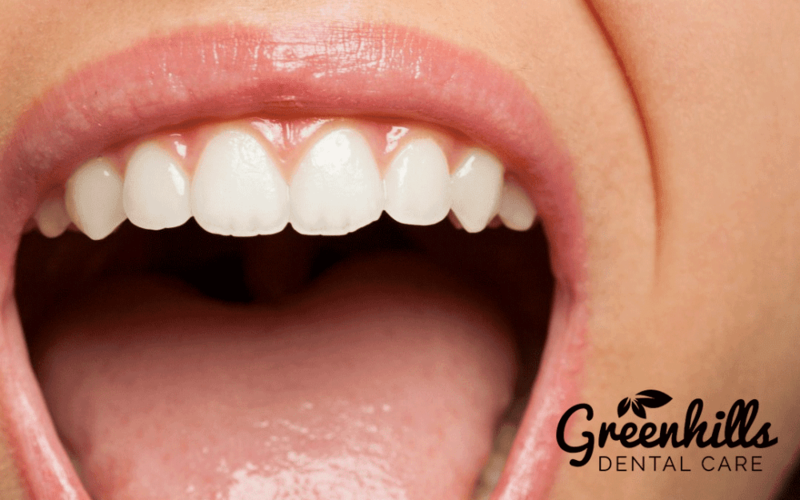 Dental implants can also keep your mouth much healthier than dentures, as food particles can lodge between your gums and dentures, promoting the growth of bacteria that can lead to gum disease and bad breath. Additionally, one of the greatest advantages of dental implants is the fact that they help to stabilize your jaw bone and prevent future bone loss. Because dental implants are embedded directly into your bone and perform just like your natural teeth, they promote proper gum stimulation, increasing blood circulation to the gums, which stimulates bone tissue and protects against further bone loss. As we know, dentures, partial dentures, and removable bridges must be removed and cleaned regularly, which of course, takes time and effort, while dental implants just need to be brushed and flossed, like natural teeth. Otherwise, dental implants require no additional care and are much more convenient to wear than dentures or removable bridges for this reason. For residents of Fremont and nearby areas in Northern California who want the best in implant dentistry, Dr. Shirley Bien provides patients in nearby Milpitas, Union City, and Newark, with compassionate and comprehensive dental services, including dental implants. Contact our office today to schedule your consultation.